Gosselin's Bakery owner Yvette Gosselin Stewart fills a box with a dozen doughnuts on Saturday. 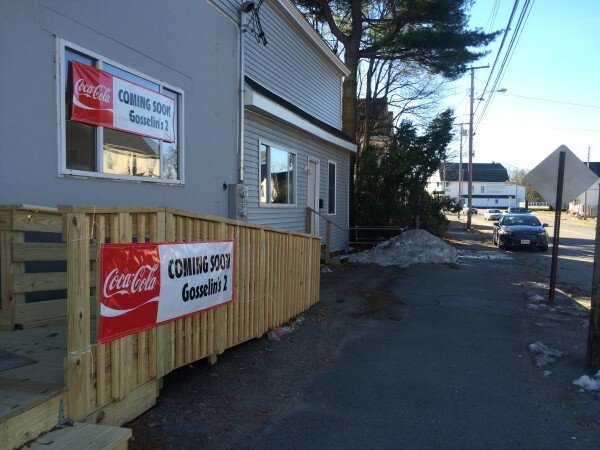 Gosselin's 2 is scheduled to open on South Main Street in Brewer in the coming weeks. Gosselin's Bakery owner Yvette Gosselin Stewart in the Intown Plaza locale on Saturday. Gosselin's 2 is opening in Brewer in the coming weeks. Bangor's Gosselin's Bakery is opening a second location in Brewer, Gosselin's 2, on South Main Street in the coming weeks. 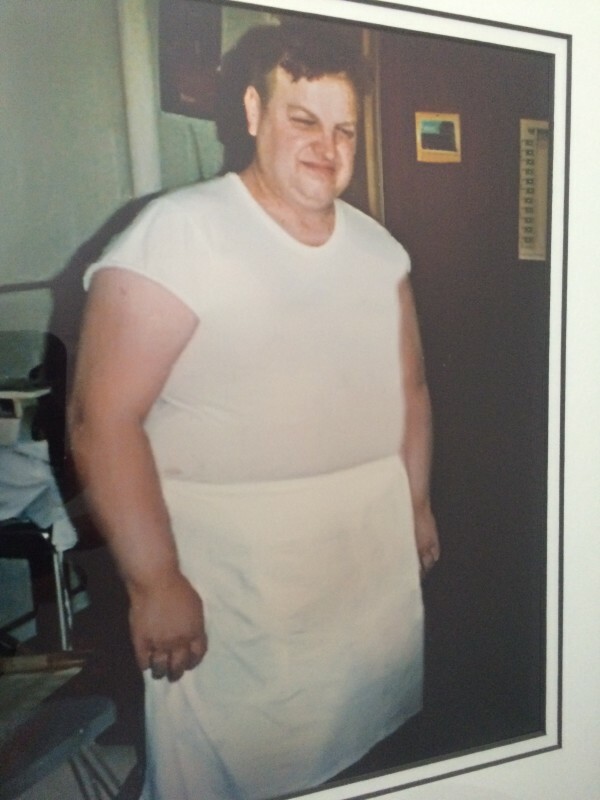 The late Harvey E. "Bakey" Gosselin Jr., who along with his wife, Annette, worked in and owned Gosselin's Bakery in Bangor for 53 years. Gosselin's 2 is schedule to open on South Main Street in Brewer in the coming weeks. 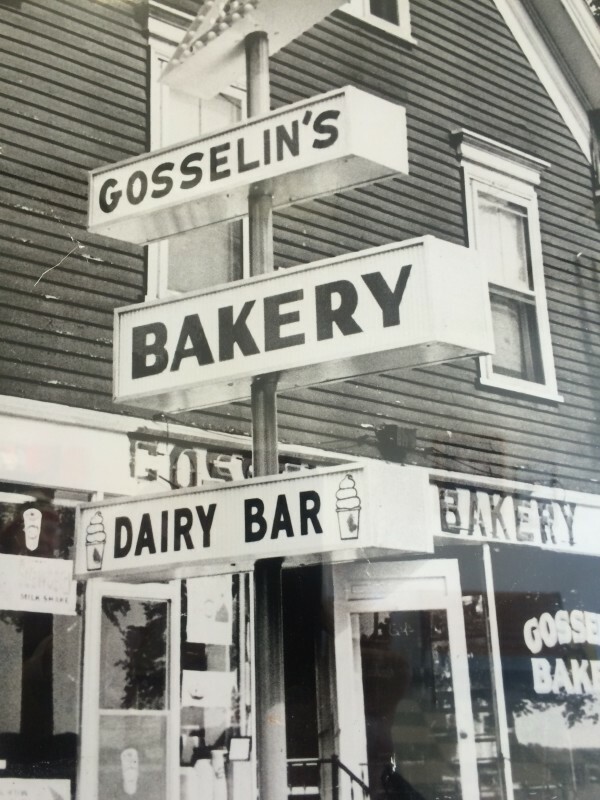 An old photograph of Gosselin's Bakery when it was located on Main Street in Bangor. 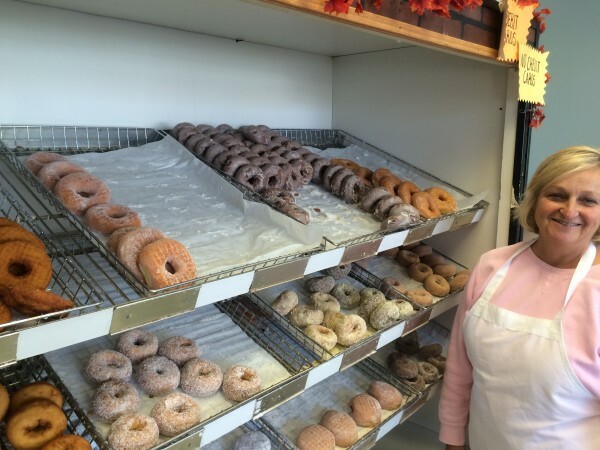 BANGOR, Maine — The highly sought-after doughnuts made by hand in Gosselin’s Bakery on Harlow Street using “all my grandfather’s recipes” will soon be available in Brewer, owner Yvette Gosselin Stewart said Saturday morning. Gosselin’s 2 is opening next to Cap’s Tavern on South Main Street in Brewer, and will offer all the goodies available at their Intown Plaza locale, plus there will be a coffee bar with flavored java and instant lattes. The bakery has a lengthy history in Bangor that dates back nearly 70 years, said the third-generation operator. Harvey E. “Bakey” Gosselin Jr., and wife, Annette, Stewart’s parents, took ownership in 1970 and for a while had a bakery and luncheonette at 371 Main St., but moved to the Intown Plaza in 1996. 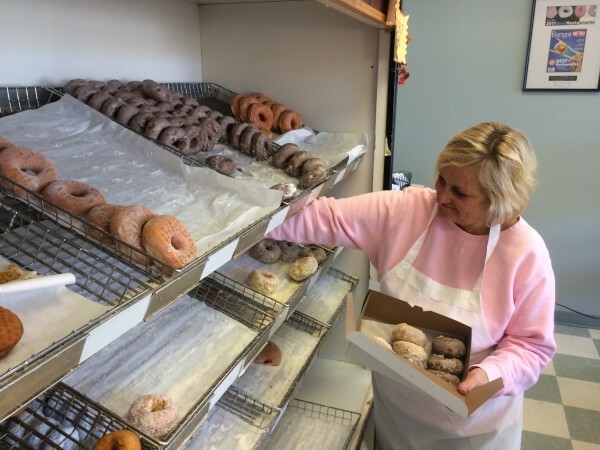 For the last four years or so, Stewart, her husband Bruce, and her two brothers, Harvey III and Gary, “have stepped up” to run the bakery, which has four employees and normally makes about 400 dozen or 4,800 doughnuts per day. That number can double around the holidays, she said. Her dad died in 2012 after working at and owning the Bangor bakery for more than 53 years, and her mom still comes in to help out, Stewart said. Anyone who has gone to Gosselin’s knows they don’t take credit or debit cards and they close once the fresh daily doughnuts are gone. As her regular customers pulled up in front of the shop on Harlow Street on Saturday morning, Stewart would start to prepare their order before they even got in the door. “Two chocolate,” she asked one woman as she entered. “Nope. I need half-a-dozen. We’re going someplace,” the woman responded. “My dad left us a legacy,” she said.